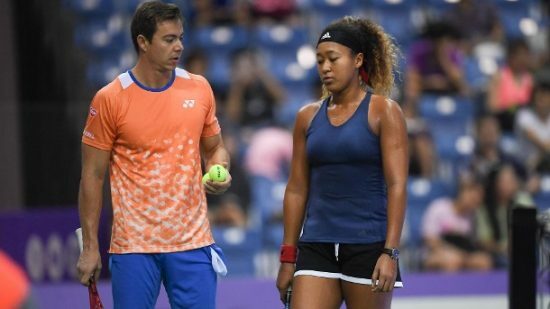 The current world number one on the WTA rankings Naomi Osaka will no longer be working with coach Sascha Bajin as she announced the news on Twitter. 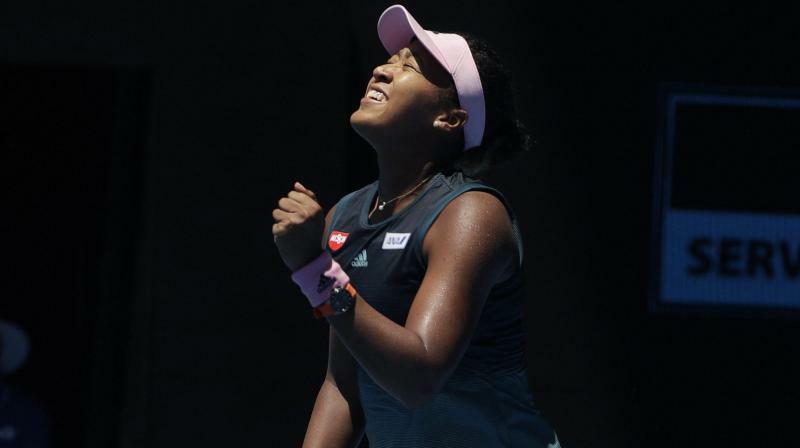 Osaka won the Australian Open in Melbourne just over two weeks ago and reached the no.1 spot thanks to the win in Australia. It was also the second consecutive Grand Slam title for the Japanese since 2001. Osaka and Bajin had been working together for just over a year but the world no.1 thought she needs a change. The Serbian coach had been named WTA coach of the year for the 2018 season. He also spent times as a hitting partner with some important players including Serena Williams, Victoria Azarenka and Caroline Wozniacki. Bajin responded to Osaka to thank her for the experience and wished her success for the future. The Serb started his tweet with: “nothing but the best”. Osaka was able to go from no.71 on the WTA rankings to the no.1 spot in the period of just over one year and for sure this was also thanks to Bajin. 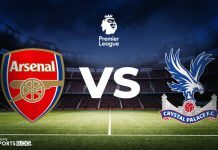 However, there has not been given any reason for the split in an official manner by the two individuals concerned. 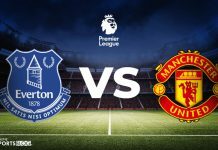 The renowned coach had said he was in it for the long haul back in September and that sparks some doubts regarding the news.